Ever wonder what “disruptive technology” means? If you’ve read a business column or tech magazine in the past few years, you’ve no doubt heard the term. The status quo has its roots in keeping things as they are without rocking the boat too much. Disruptive technology, on the other hand, enters the arena without a care in the world for the status quo. It enters the room with a devilish grin knowing that it will shake apart entire industries, or it could spawn an entirely new industry. Let’s have a look at five revolutionary examples of technology that could change the way that the game gets played. “All companies need to innovate and to get serious about their digital transformation journey. 70% attempt and fail this journey, said Michael Leadbetter, founder and CEO, Pivot Factory, a business/management consulting firm. Still a little confused? Here are five examples of how certain industries use it. 3D printing has made ripples across many industries through cutting the cost of labor and improving the overall efficiency. Some of the key industries it has sparked change in include construction, aerospace, automotive, manufacturing and medical. What makes 3D printing so disruptive as a technology is that it enhances the ways that we can create and build. Entire houses and cars have been constructed through 3D printing. This has had a growing use within the corporate environment. Now, we know you know this one, but did you know it was considered disruptive? We used to be told never to hop into cars with strangers, but in fact, companies like Uber and Lyft have made hailing rides safer than ever before. However, the taxi industry has fought with mouth frothing and baring teeth against ridesharing apps because of how it cuts into their own profits. Uber has grown into a billion-dollar business. The customer doesn’t even need to handle the cash because it gets paid for through the app. In most cases, taxis can’t compete because of how they charge more to cover their investment upfront. One disruptive technology that we can count on getting huge in the future is virtual reality. It remains in its infant stages as it continues to improve, but we can count on this turning into a huge industry shaker in the future. 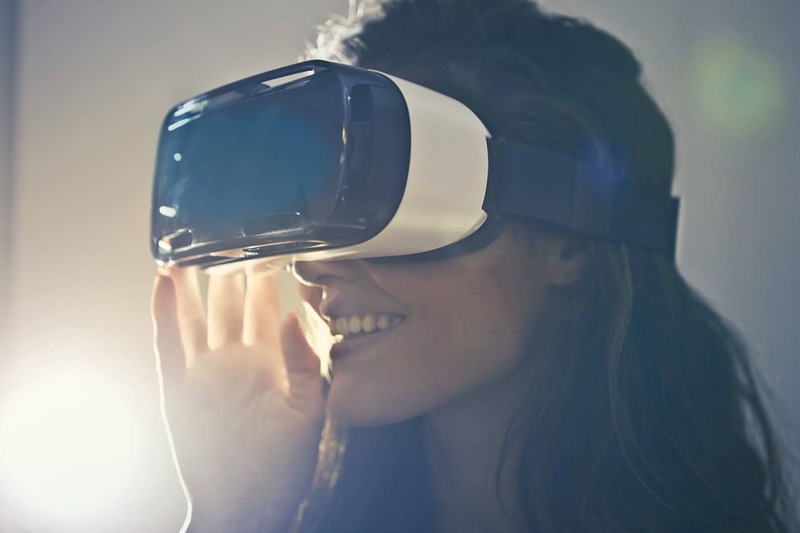 We can expect gaming and entertainment to become the largest propellers of this technology as many people want to have an entirely immersive experience. No one can deny what a huge impact self-driving vehicles will have on many industries. This tech boom will immediately transform a variety of industries when it comes into full fruition. Again, we have another revolutionary idea that will make huge waves that are felt everywhere. For example, self-driving cars will interfere with insurance companies. If you get into a car accident with cars that are self-driving who’s responsible when no one was driving? That becomes the biggest issue that they have tried to figure out. Another area where it will interfere is in the automotive industry because of how fewer consumers will want to own a vehicle. You have fewer reasons to own one when you don’t drive the car. This experimental medical tech could have a huge impact on how we treat cancers, and as a result, it could make things like chemotherapy entirely irrelevant. When Baby Layla Richards, a mere infant, was diagnosed with an aggressive form of leukemia, scientists learned that they made incredible progress through editing her genes. Her parents only agreed to this because they thought she would die. Michael Leadbetter, a Business/Management Consultant has watched how this disruptive technology has made shockwaves throughout different industries and changed the fabric of society. At Pivot Factory, he helps people to launch this type of innovative tech because it will have the biggest impact on the world, and on the future of the company.